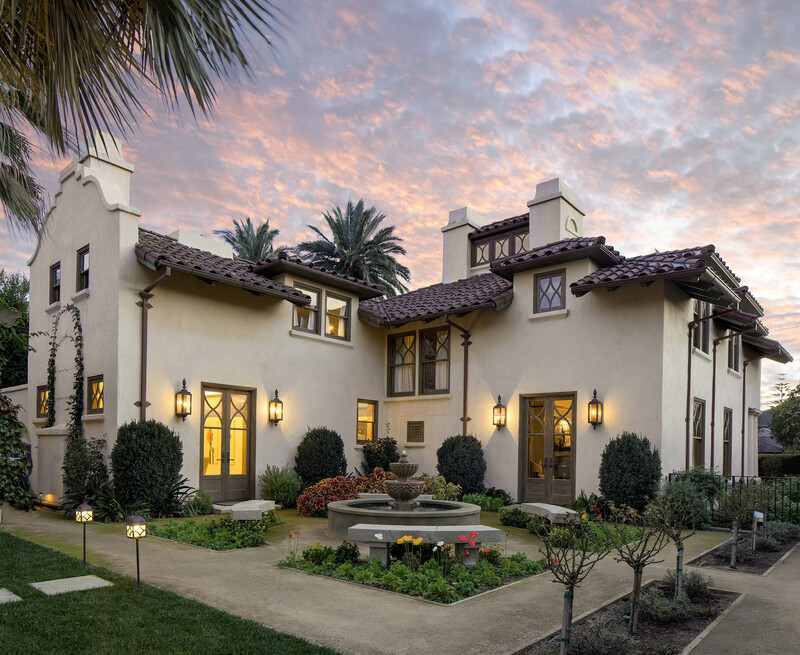 Dating to 1895, Crocker Row is an important example of historical Mission Revival architecture and, comprised of five homes, one of California’s earliest planned residential developments. 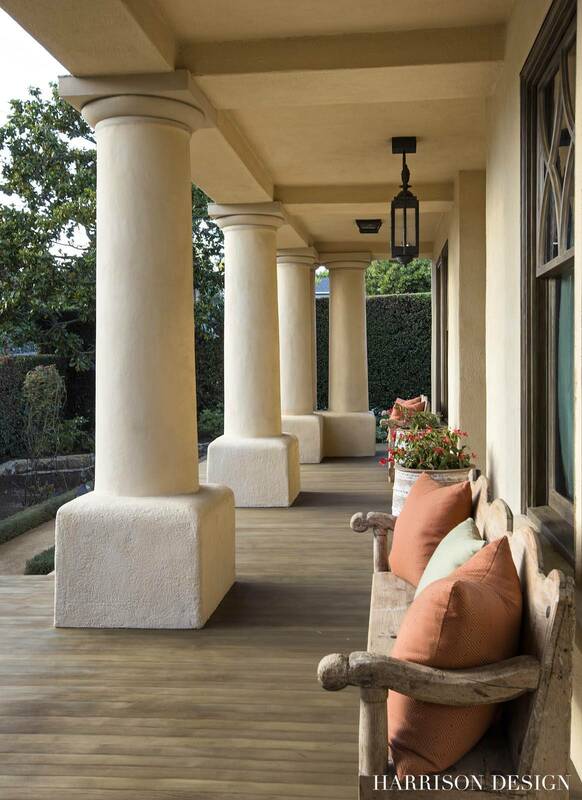 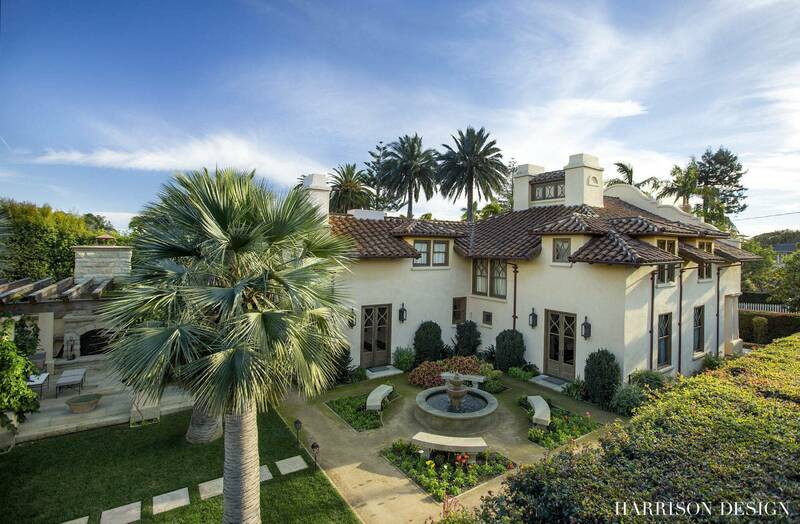 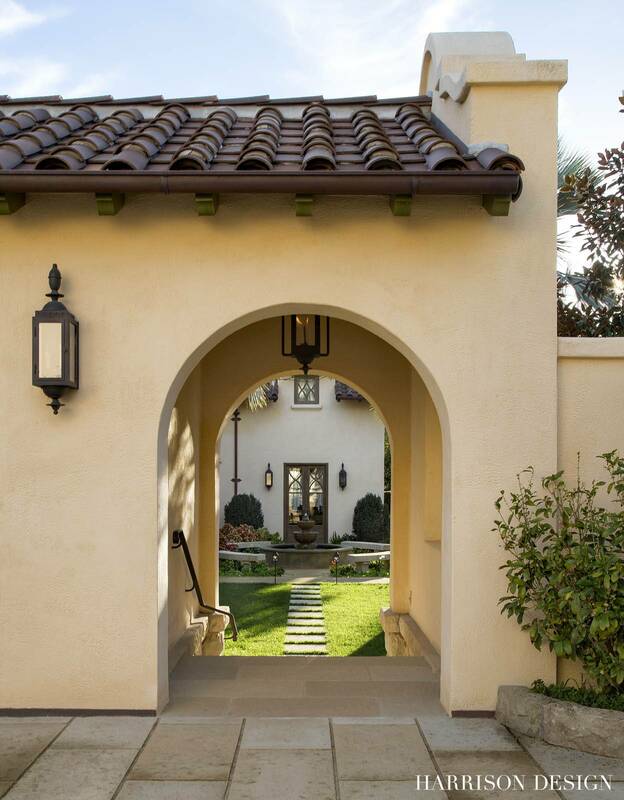 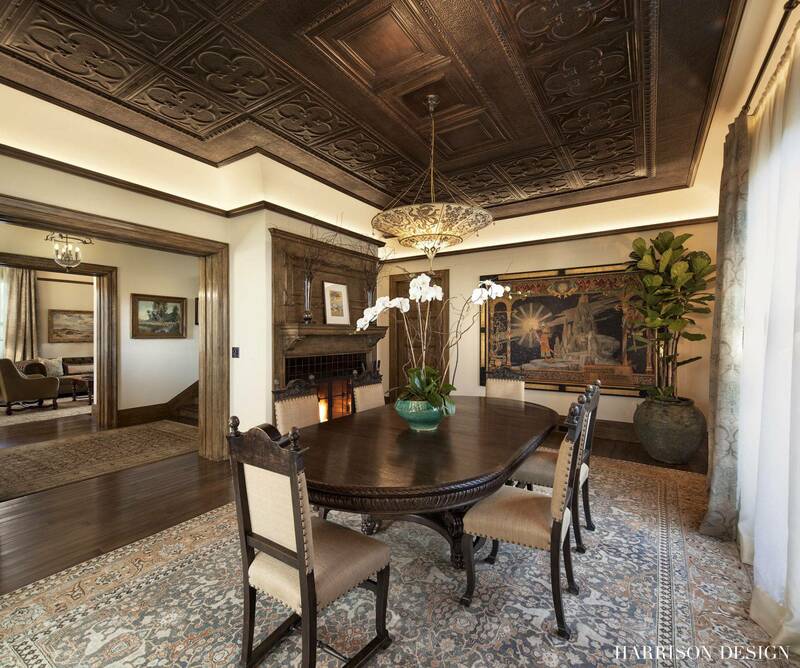 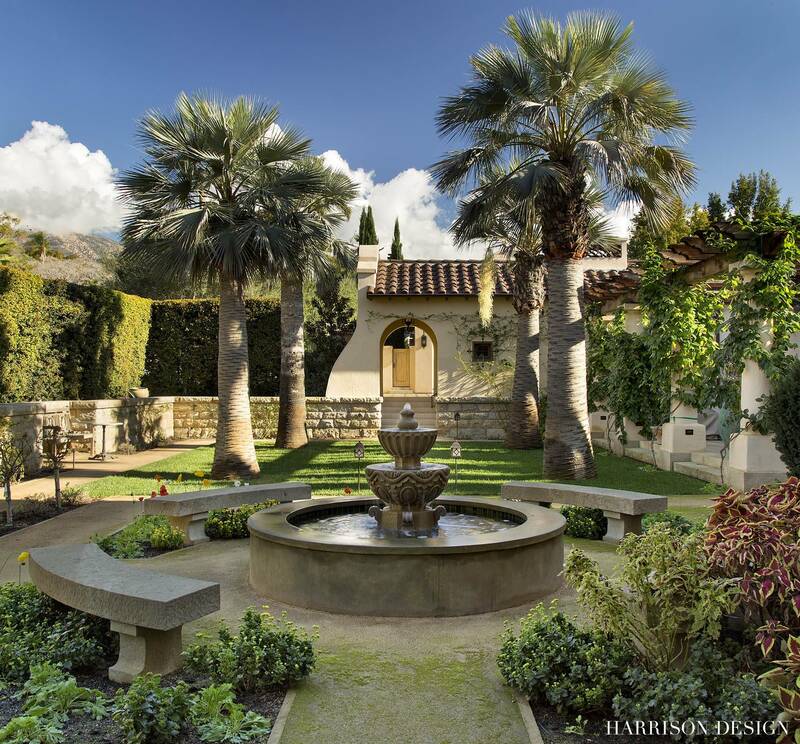 Harrison Design restored this residence to reflect its original design, a process that included extensive research, rebuilding the sandstone foundation, and installing a tile roof. 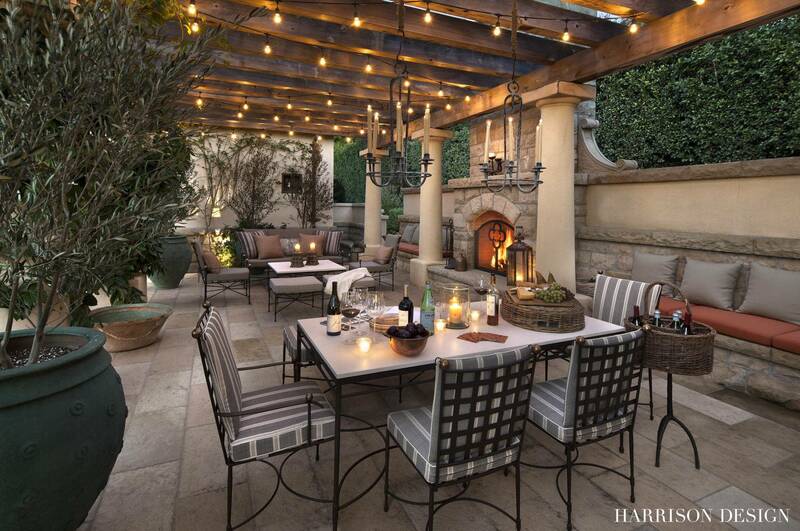 An outdoor entertaining area with trellised loggia was added, along with a two-car garage, storage and powder rooms. 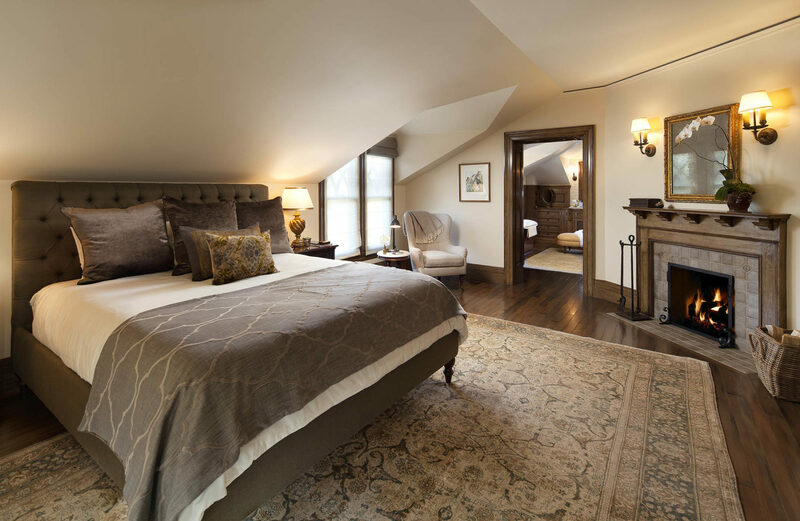 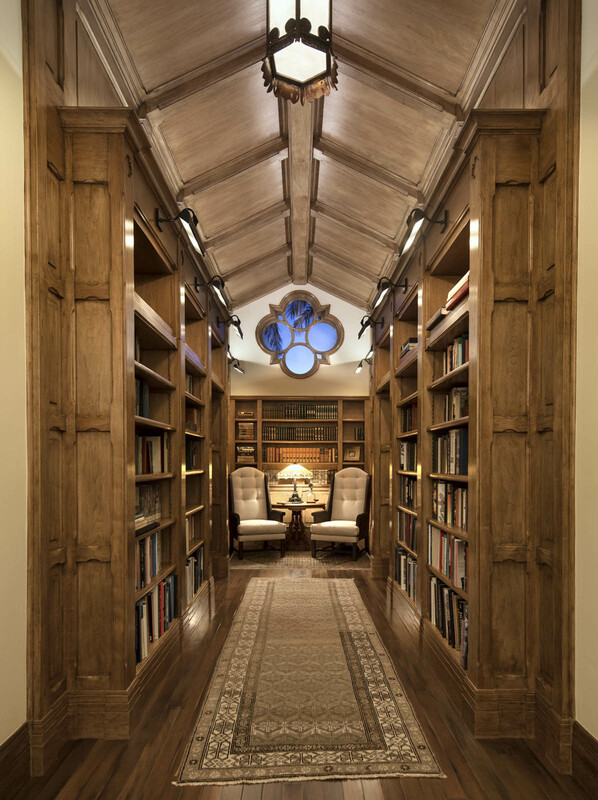 The quatrefoil on the attic level inspired a new library with custom bookcases. 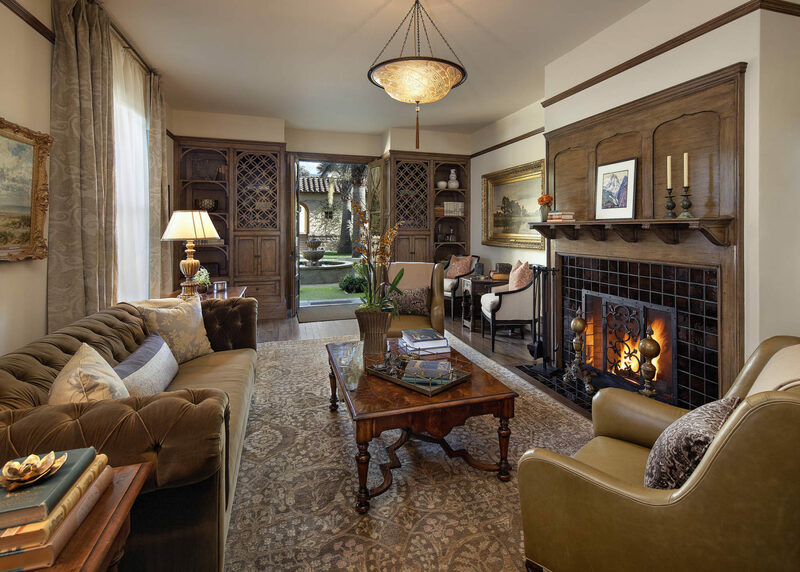 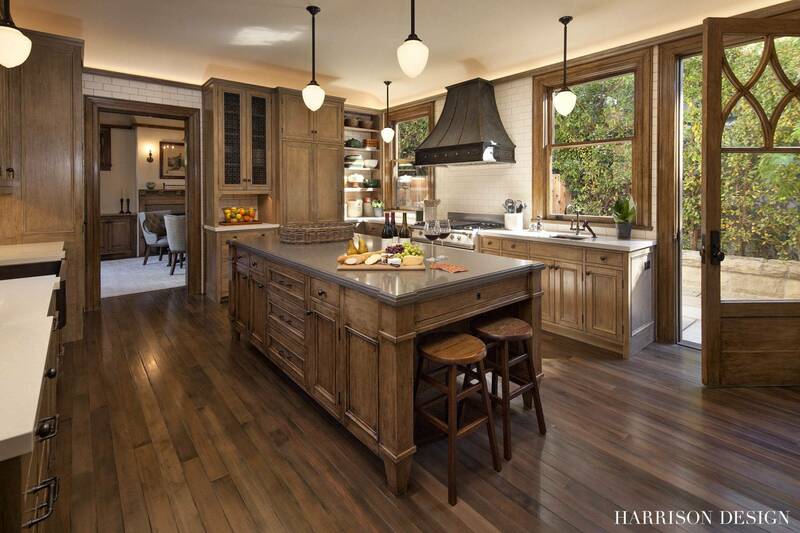 While any historical elements, such as fireplaces, doors and windows, were restored, the kitchen was completely gutted, reconfigured and modernized while retaining a sense of time. 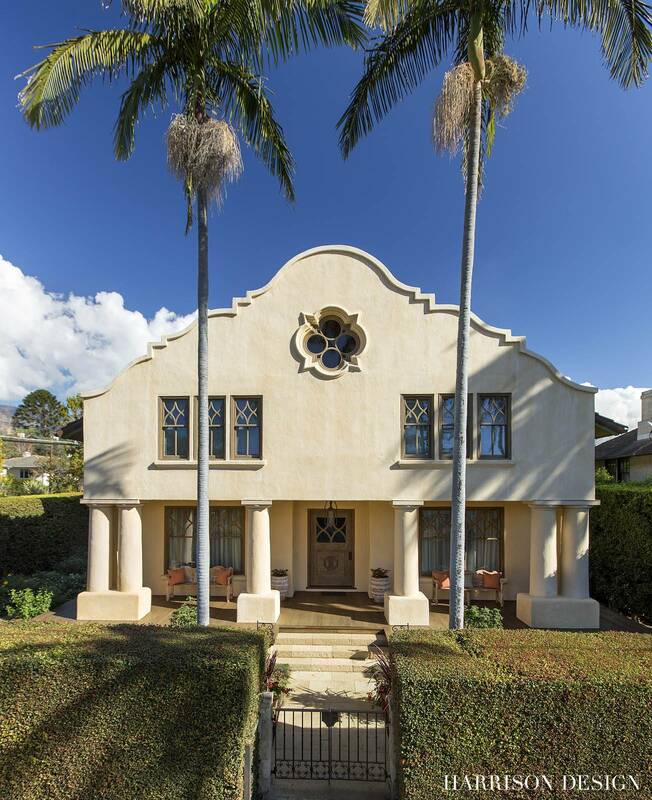 Awarded the 2014 Edwards & Plunket Award for exemplary renovation, restoration and rehabilitation of a historic structure.